IMPORTANT: FVDI J2534 now is confirmed to only work with Honda HDS, Ford IDS and Toyota Techstream. For the other, professionals working for obd2diy.fr is testing. And the result will be updated here. Works well on Windows 7 64 bits! Tested! Note: the software installation are not required installation sequence. If you want to use these software with the FVDI J2534 equipment, please install different software on different computers. Wait for a while before opening the CD in the resource manager,you will see the equipment related software and resources. 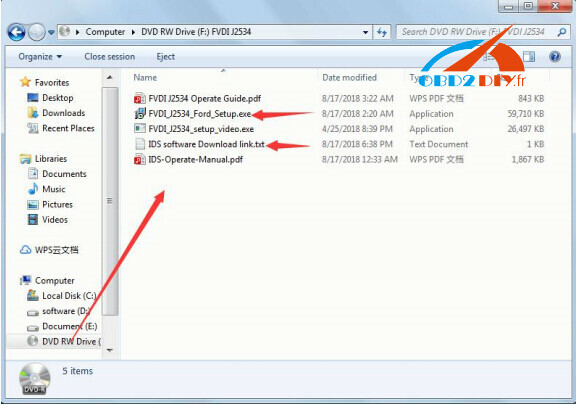 Download the latest release IDS software and save it to the local. 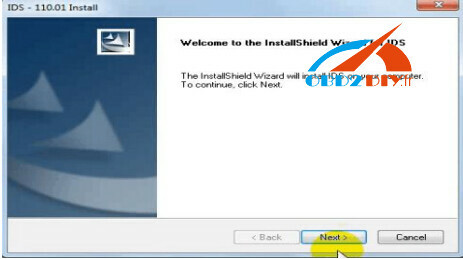 Install the FVDI J2534 driver,and click on “Next” all the time until install Shield wizard complete, and then click on “finish”. 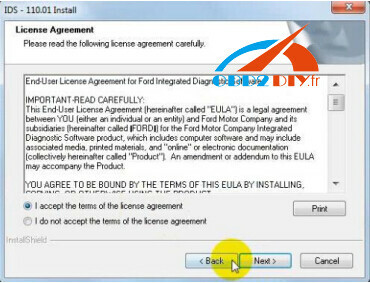 When you open FVDI J2534 for ford software after installation, an error window will pop out. That means you have not connect FVDI J2534 equipment with your computer, as show in the below. connect your device with computer,and the FVDI J2534 software will run normally. 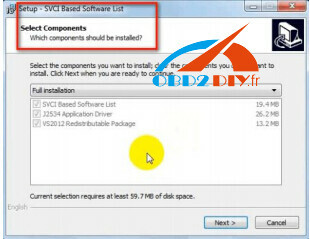 when you connect the FVDI J2534 equipment to the computer and open the software, it will pop below error message, it means you do not connected vehicle ECU module and the ECU voltage can not less than 8 volts. After using the OBD interface of FVDI J2534 to connect the ECU,and the software can be opened normally and put into use. Note: DO NOT open the IDS software on the desktop directly! it is advised to delete the IDS software shortcut on the desktop.